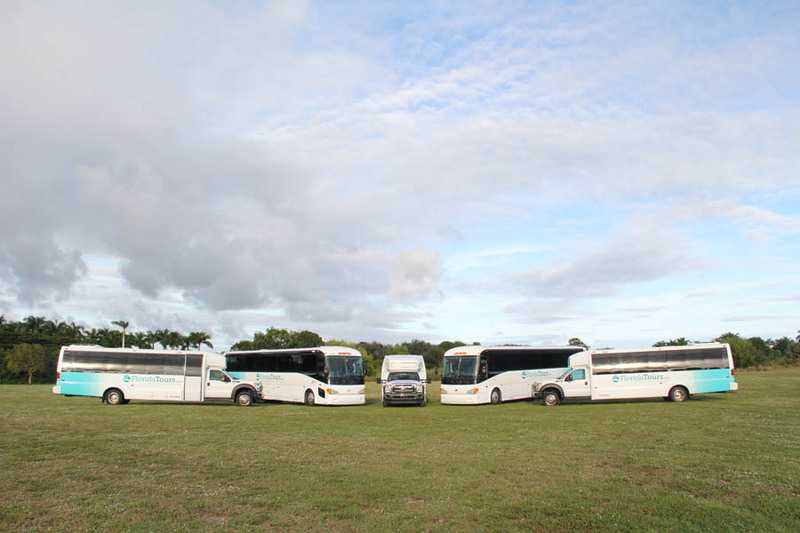 We would like to be part of your special day. 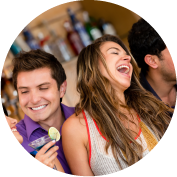 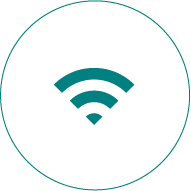 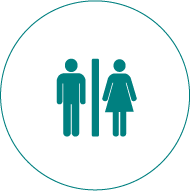 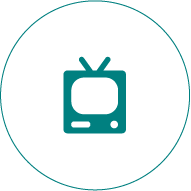 Our goal is to help you make your event spectacular! 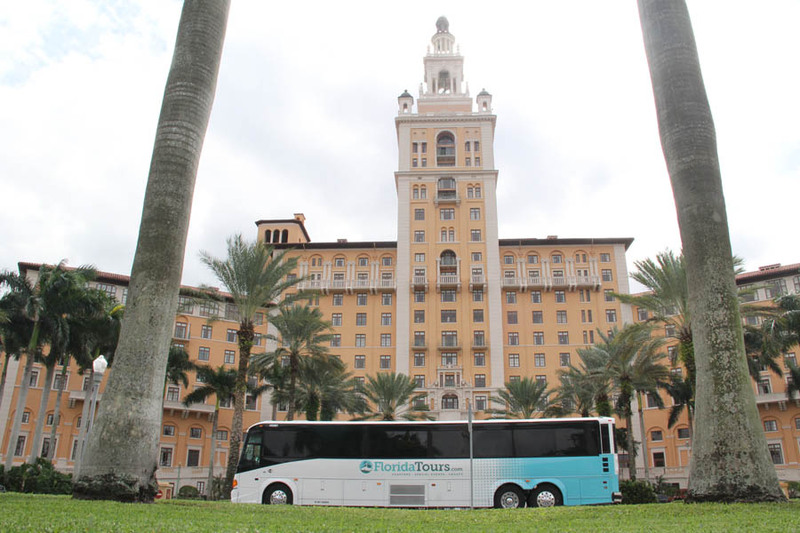 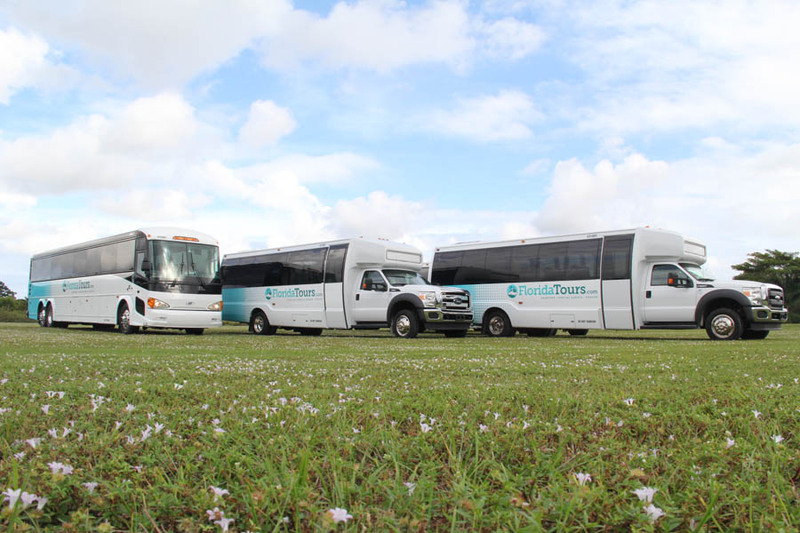 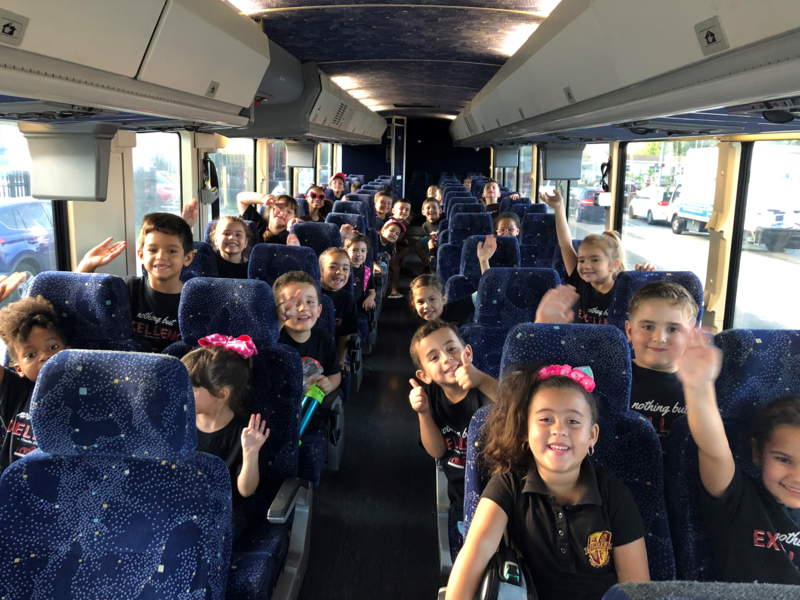 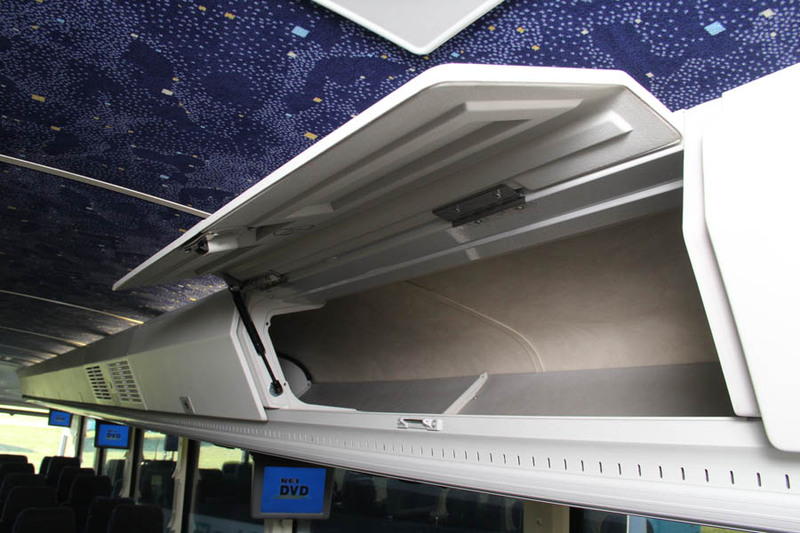 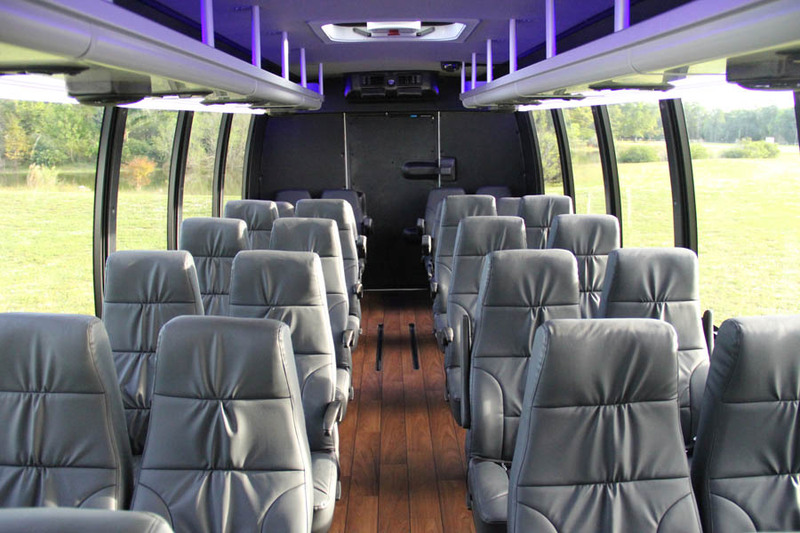 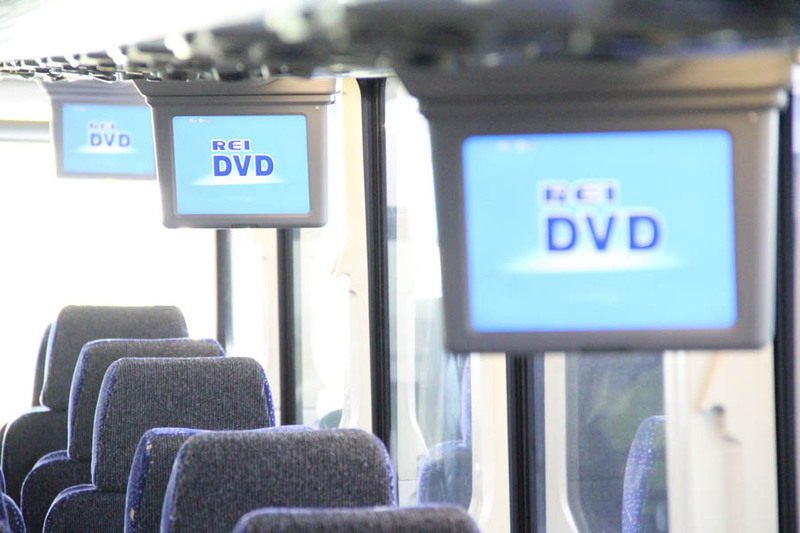 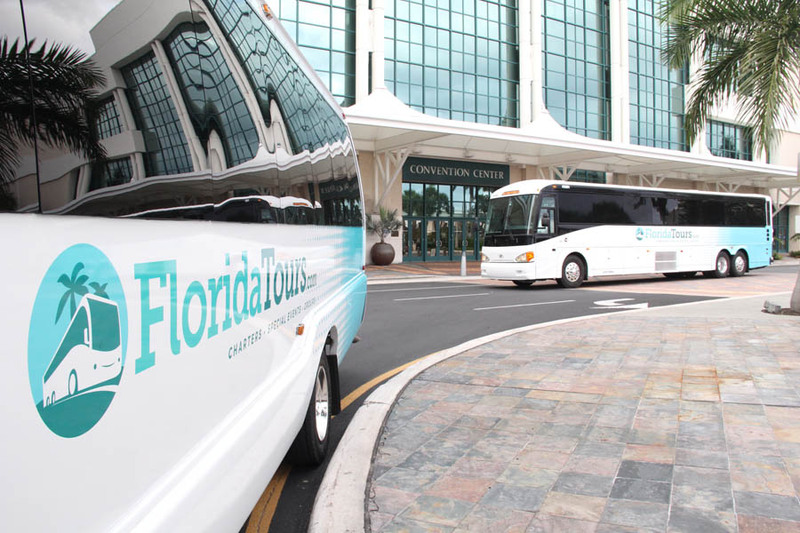 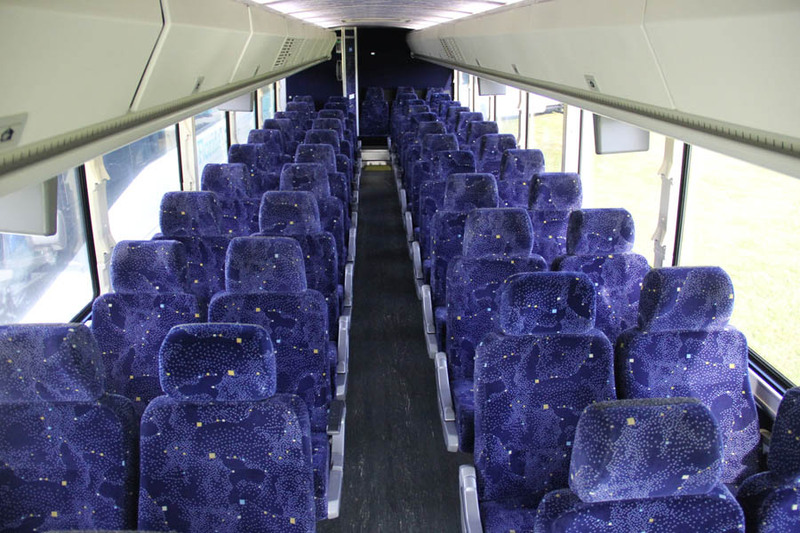 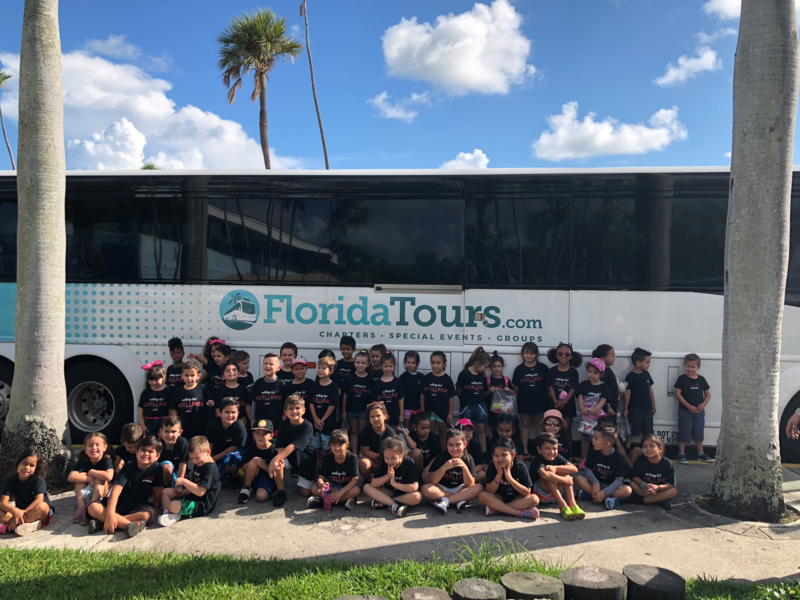 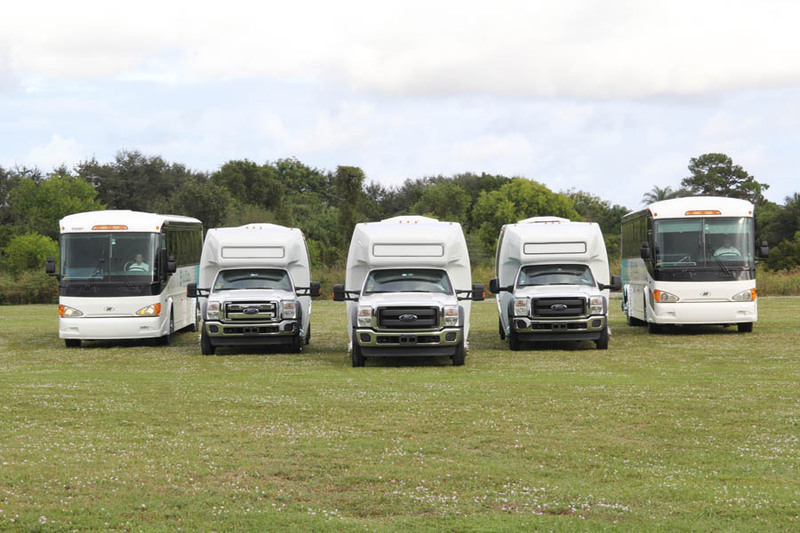 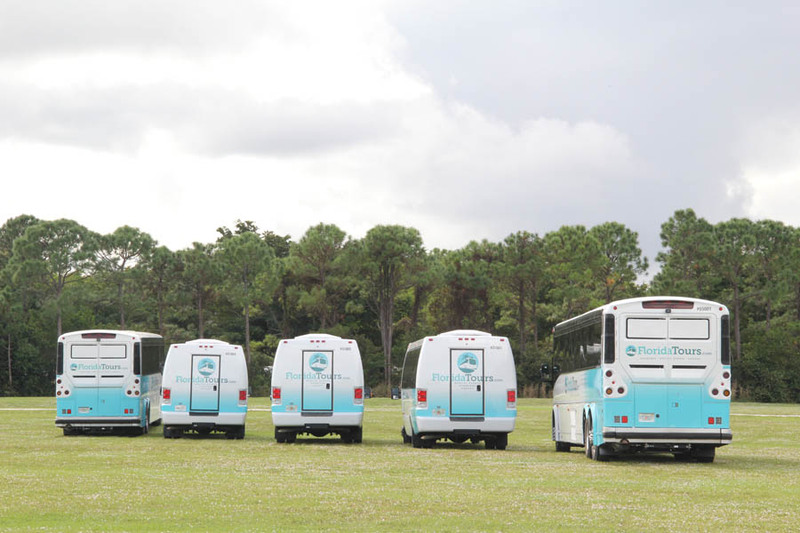 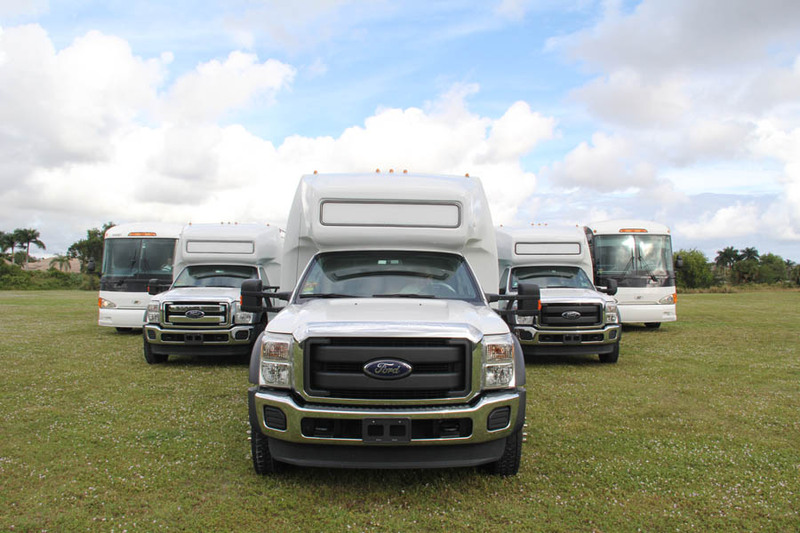 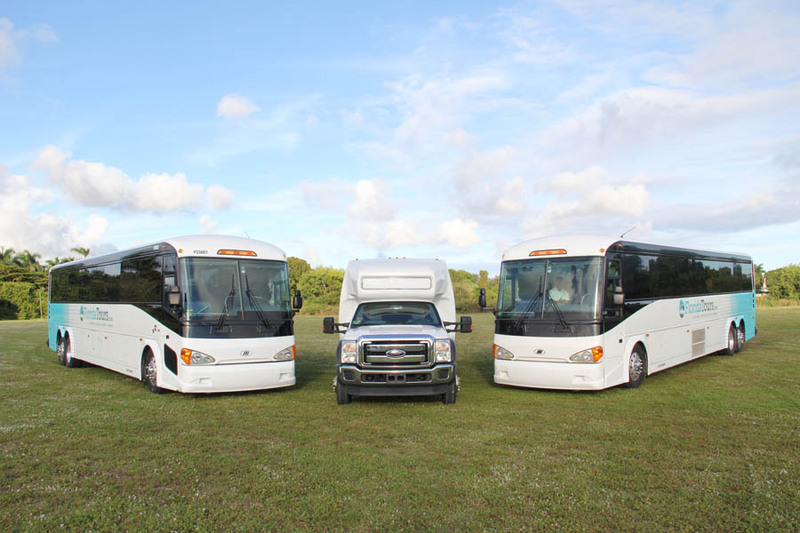 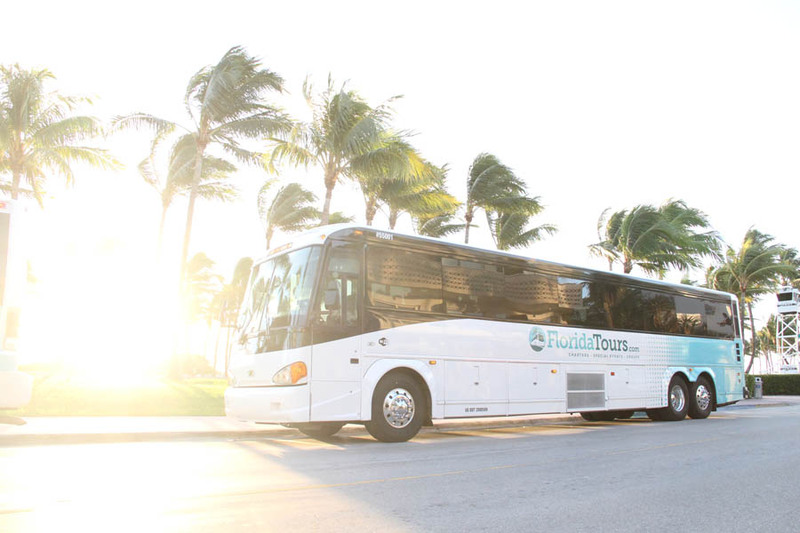 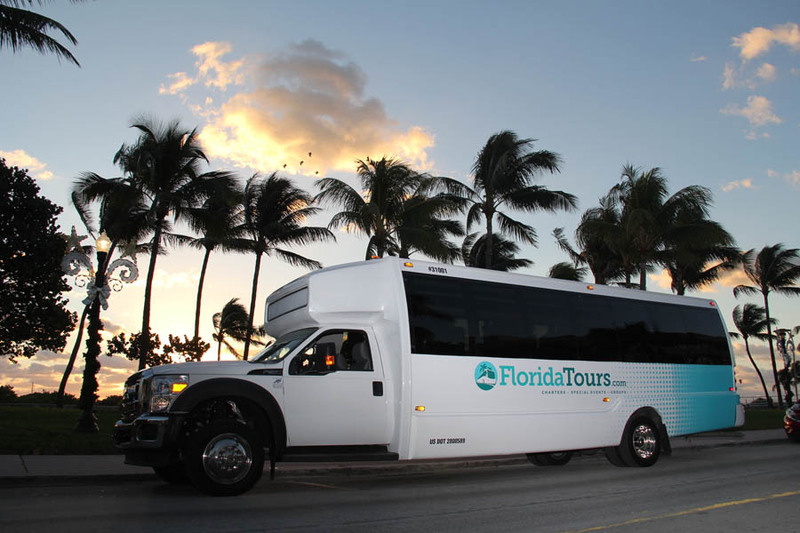 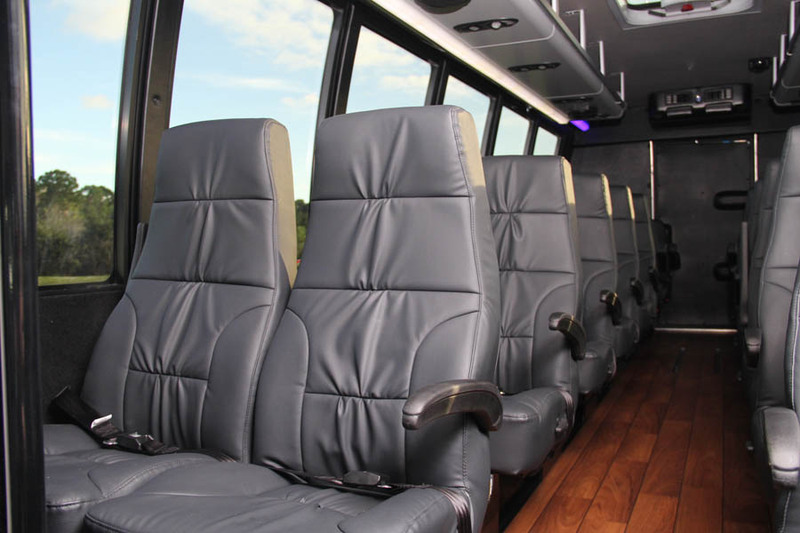 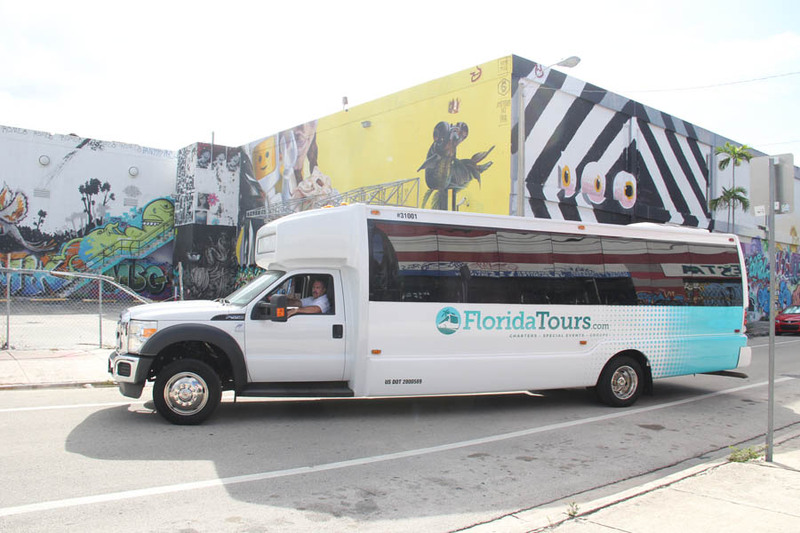 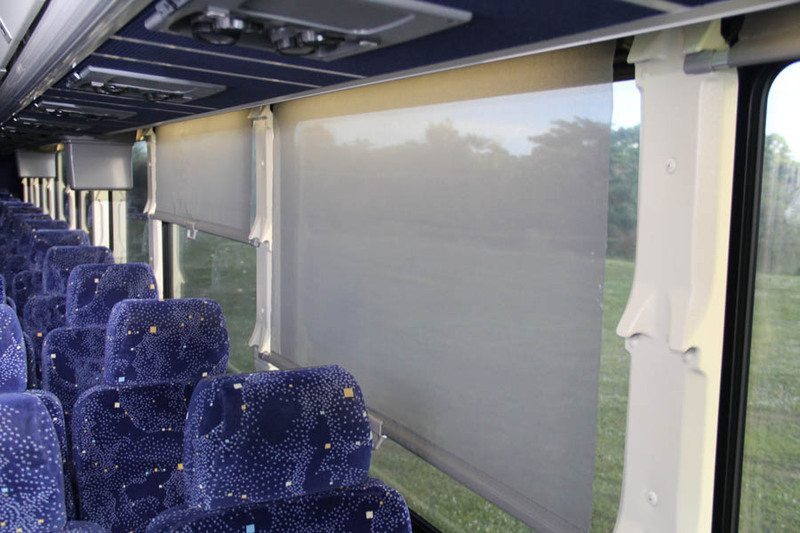 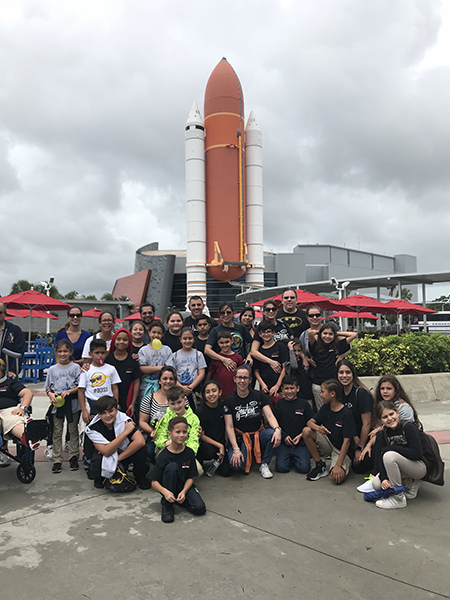 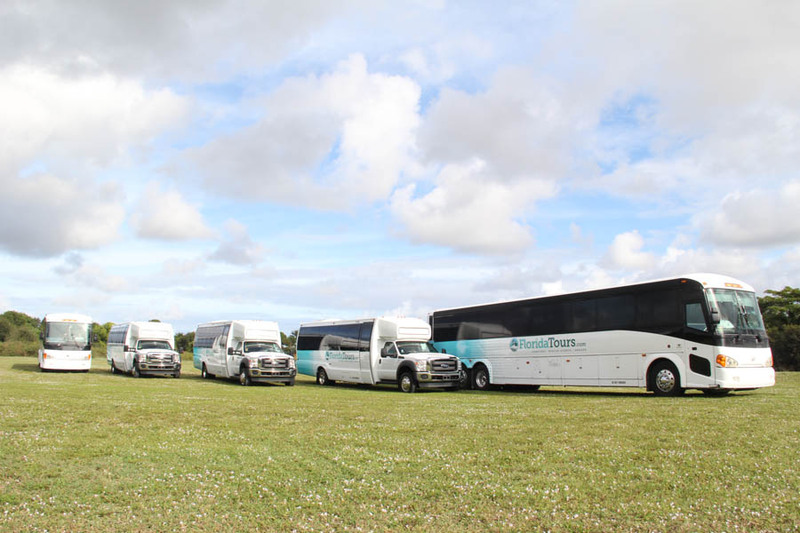 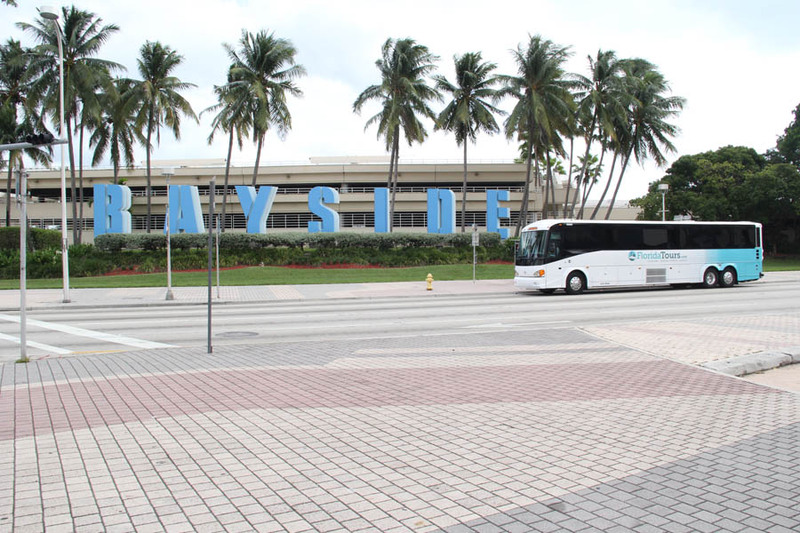 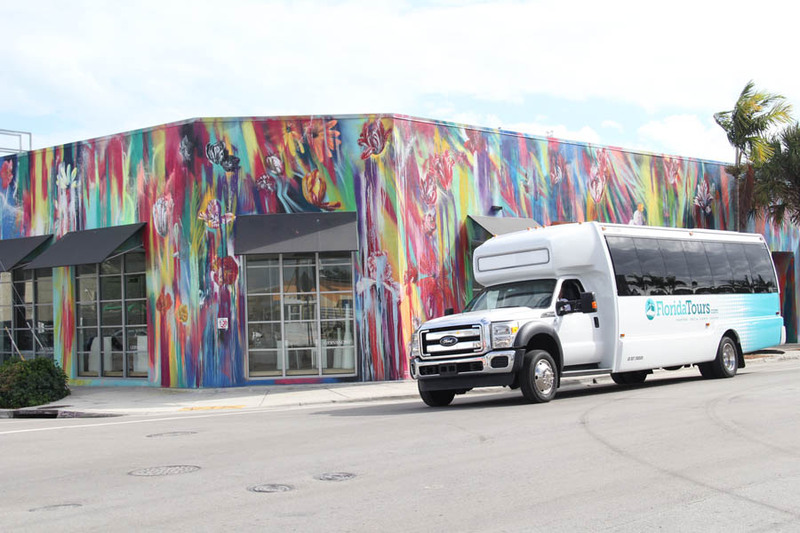 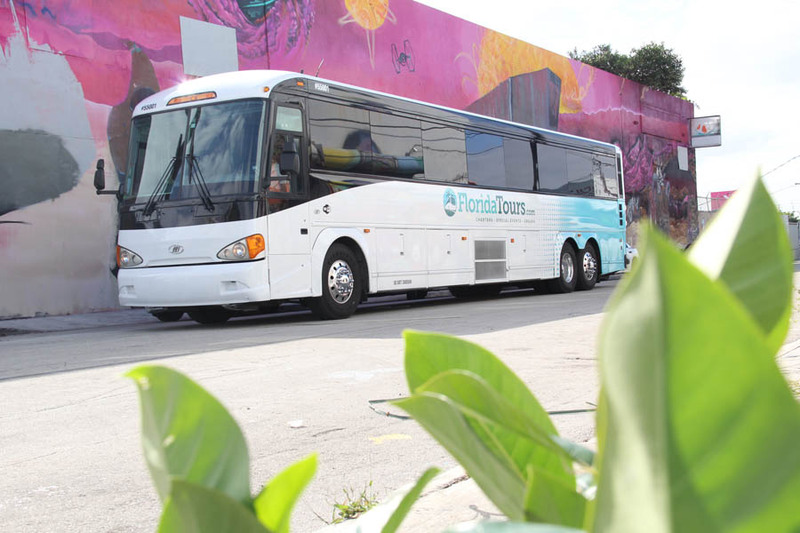 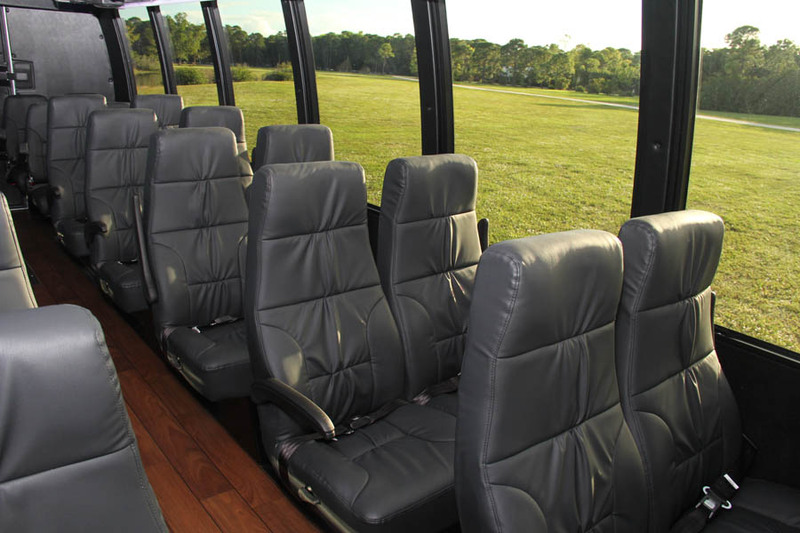 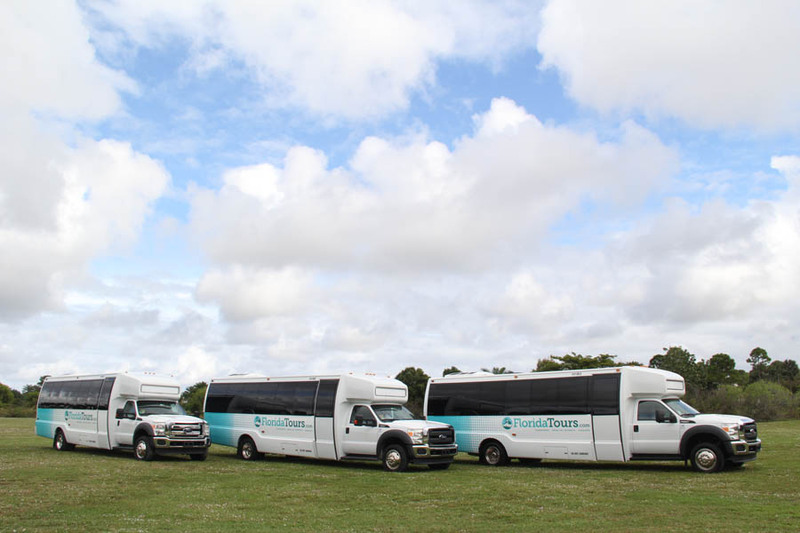 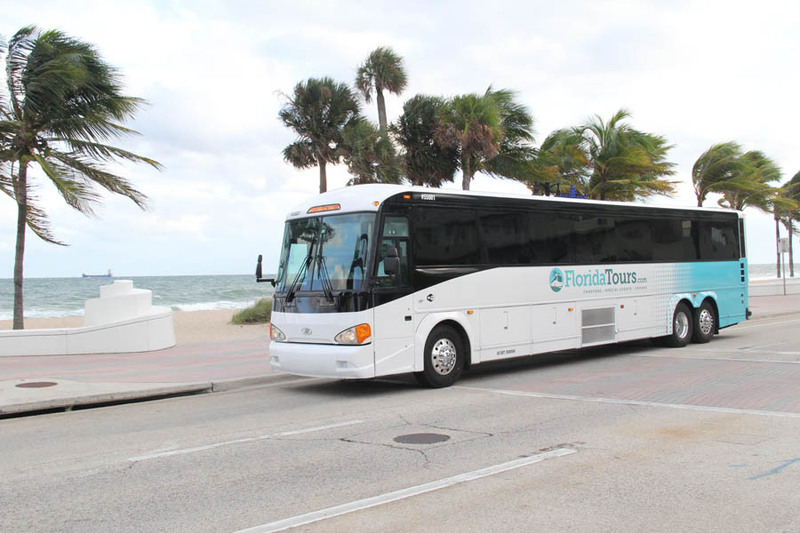 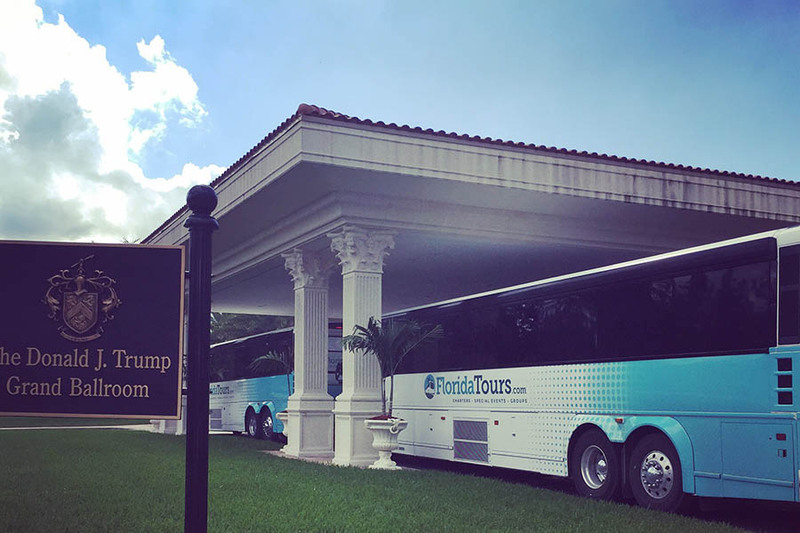 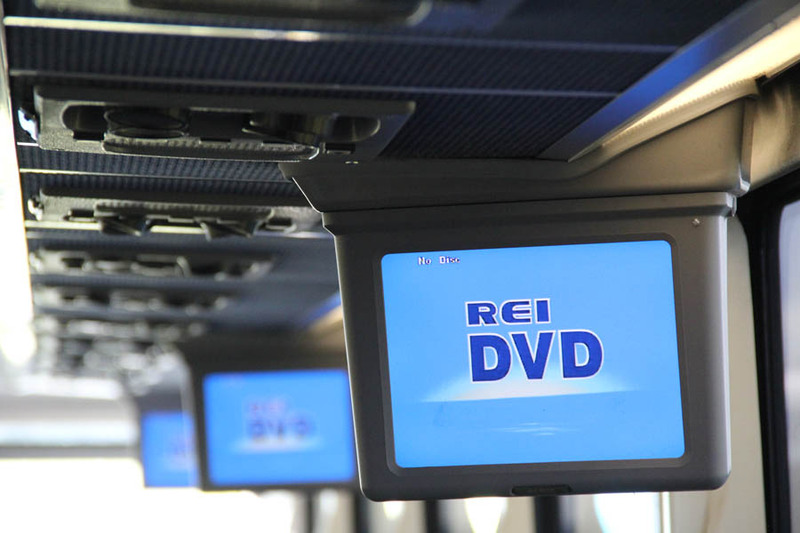 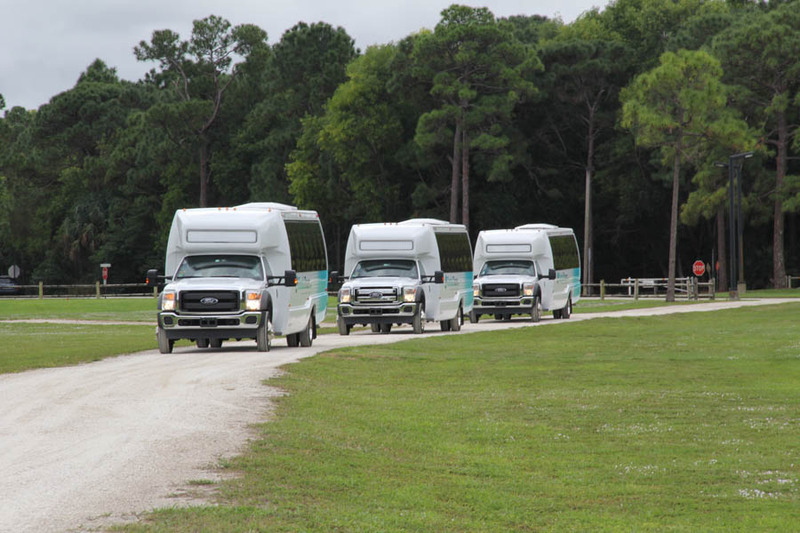 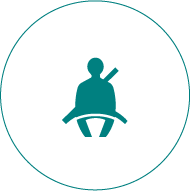 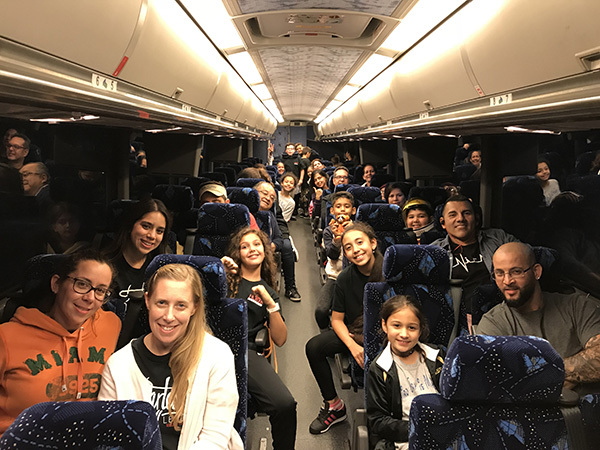 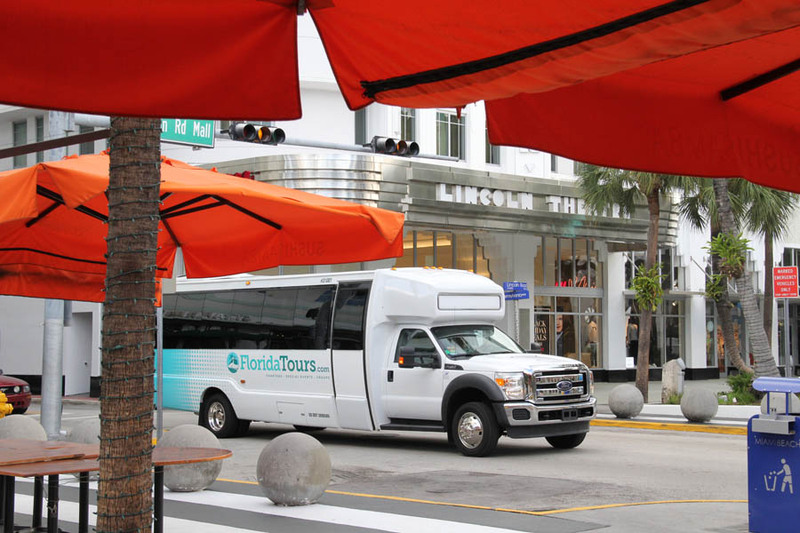 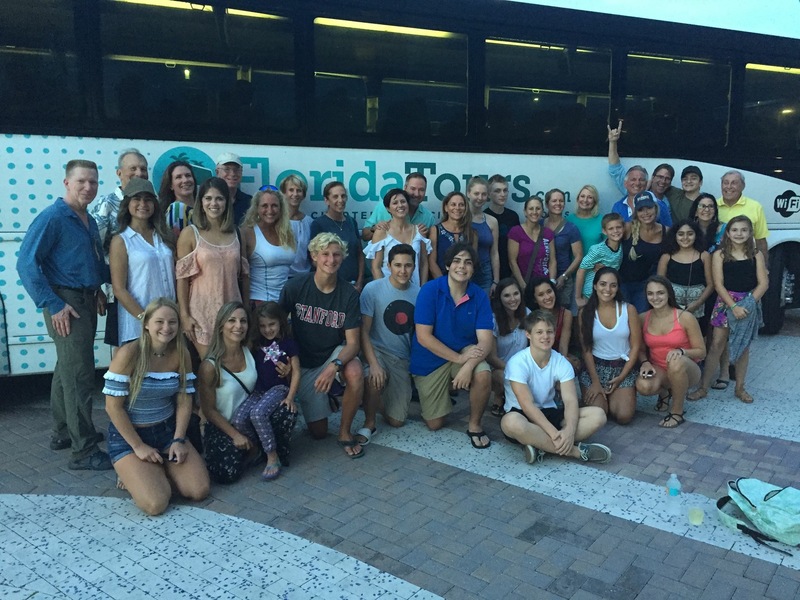 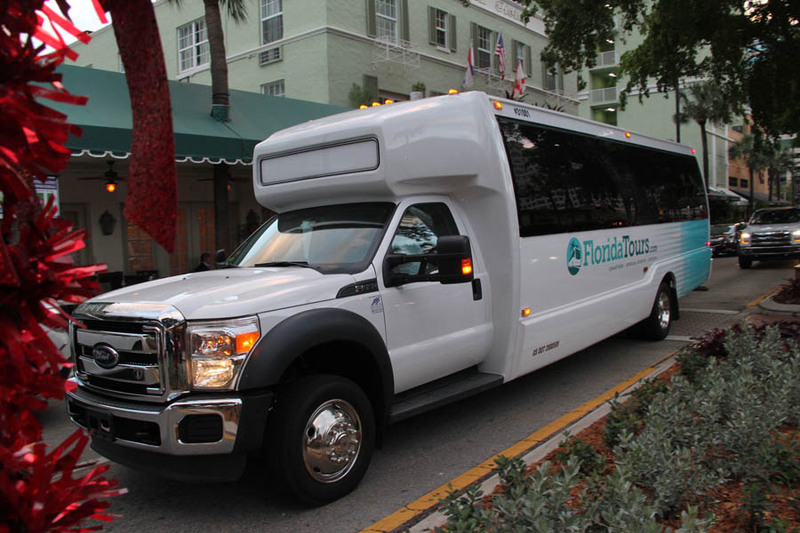 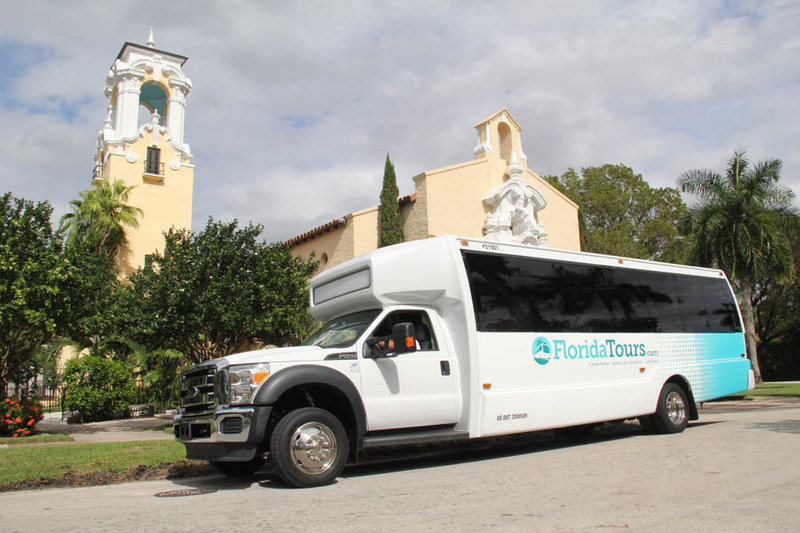 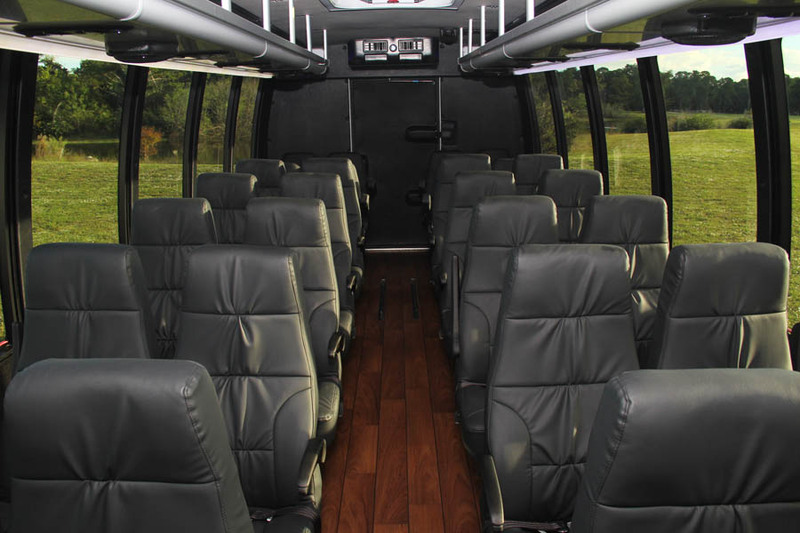 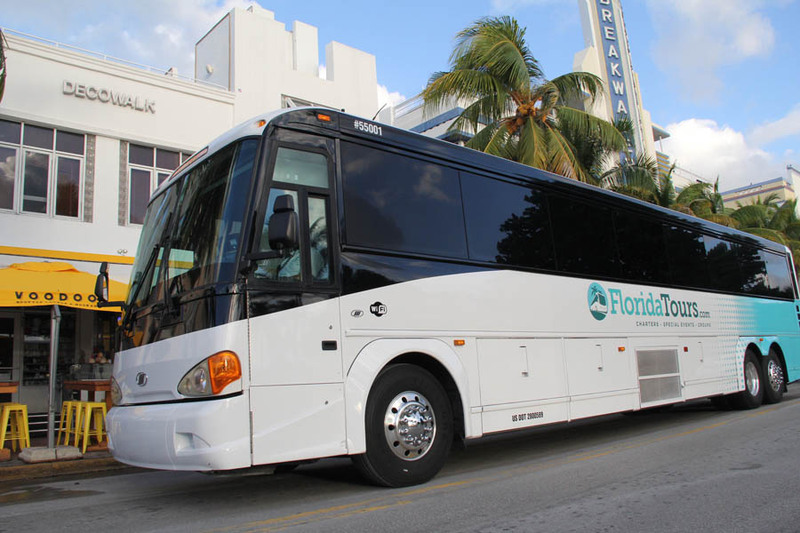 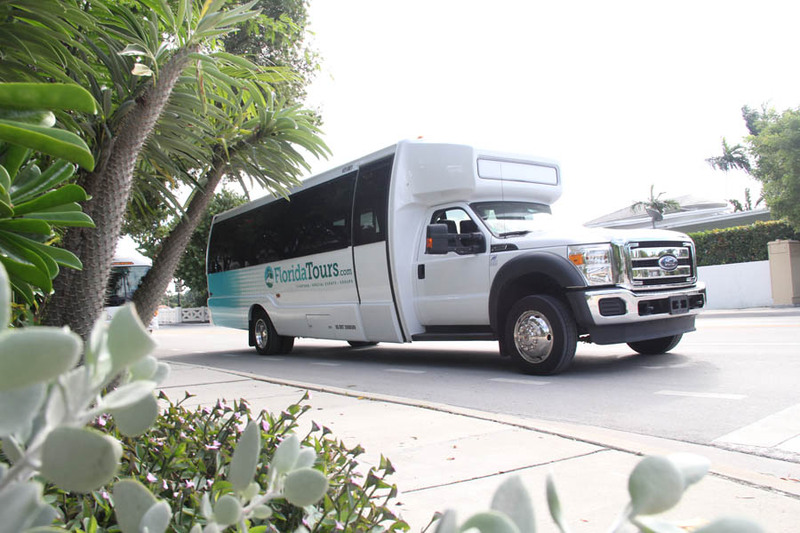 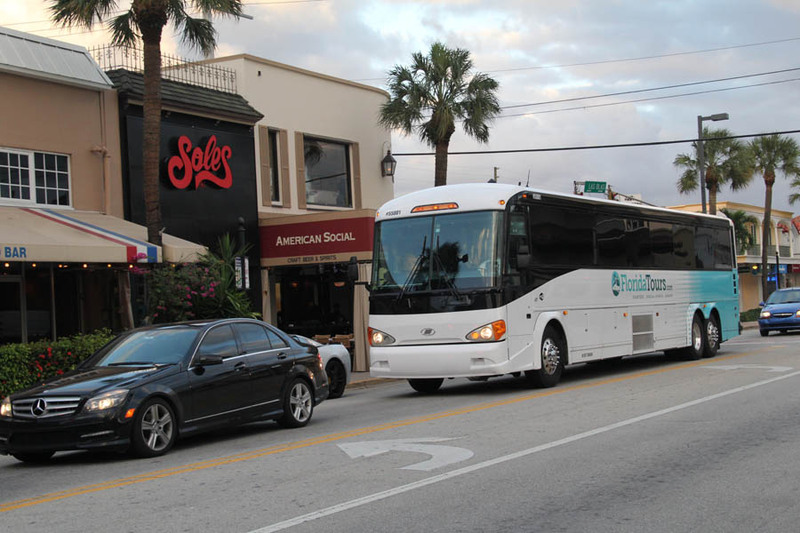 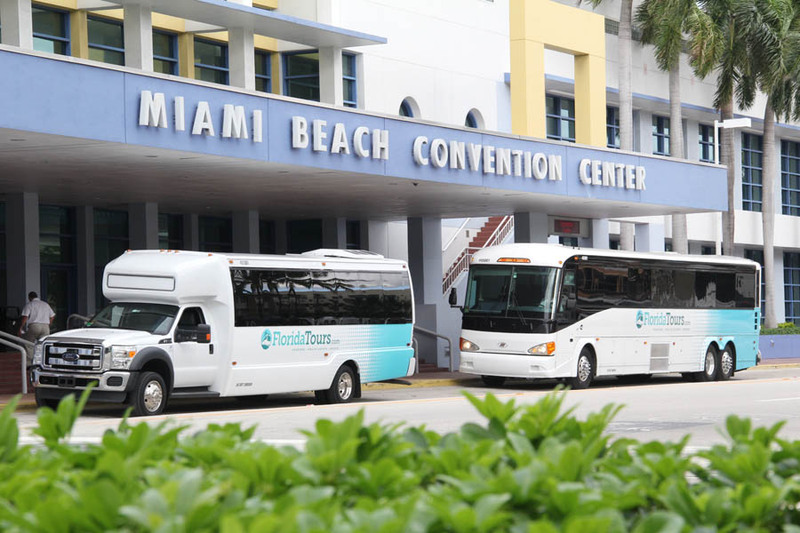 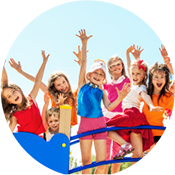 FloridaTours.com provides the ultimate safe, reliable and professional transportation for students in the South Florida region. 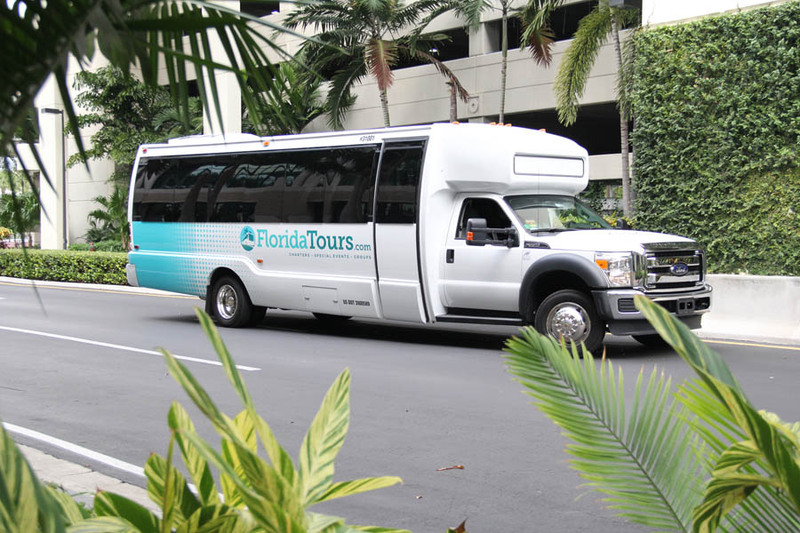 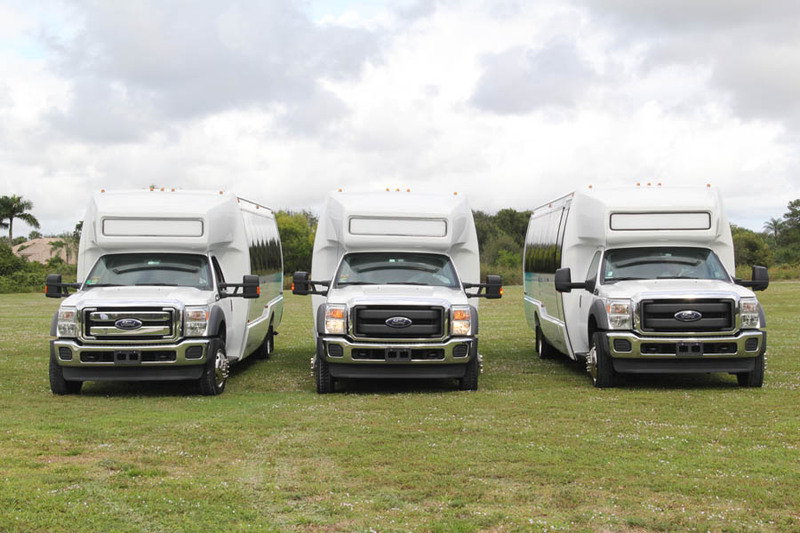 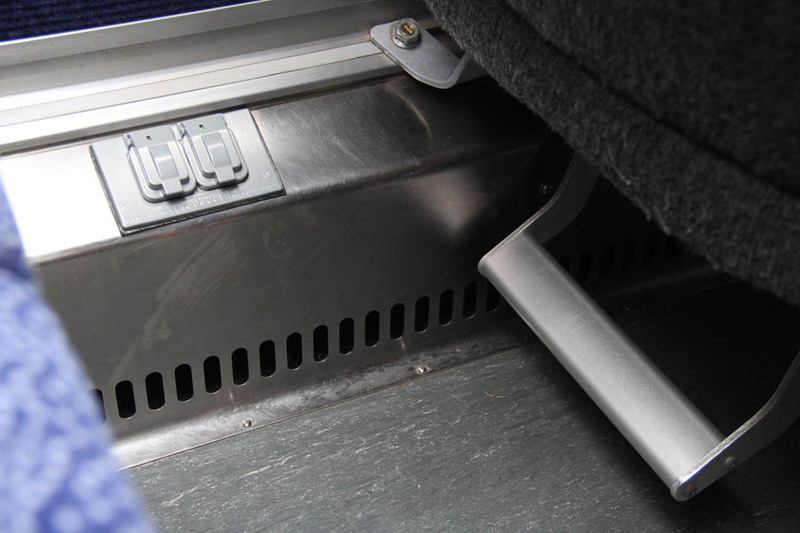 FloridaTours.com offers premier Southern Florida corporate transportation services for all of your business event needs.